We hope you all had a wonderful fall and are surviving this wacky winter. For us it’s always summer and we are excited to share some of our plans for 2018 with you. Our CIT program is new and improved. Check out the program page to learn more about its 4 Key Components. We are now offering a Early Riser program from 7:45 am to 8:45 am daily. Click here to learn all about this convenient new program. 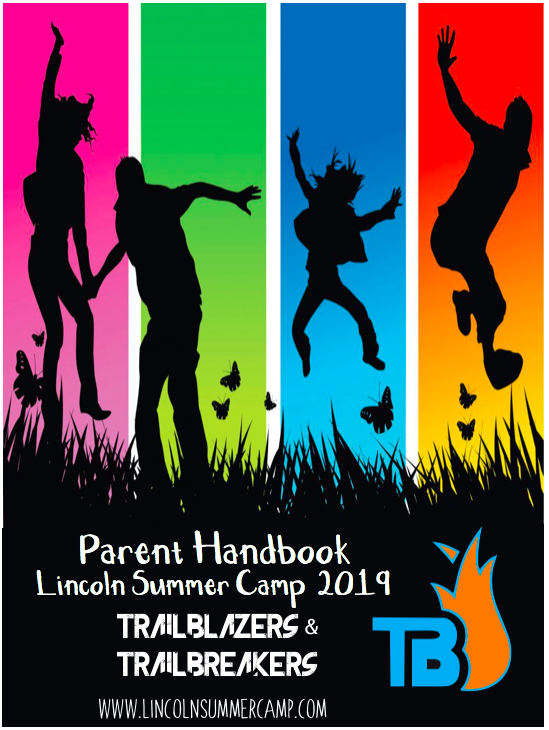 We have some great new trips planned for all of our age groups; our Pioneers, Ramblers, Crusaders and Trailblazers will all head out on new adventures this year. Also all K-5 Trips are now on Fridays! 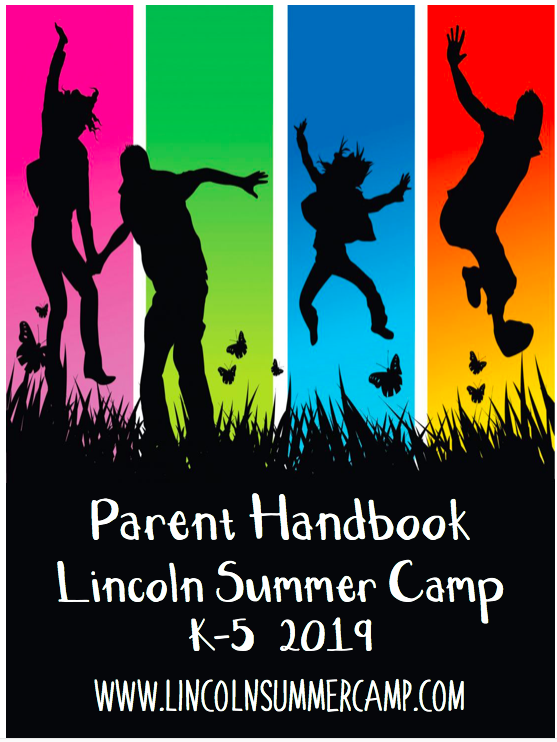 Brochures about the upcoming season will be mailed to Lincoln Residents shortly and will be available for pick up from the Park and Rec office, but all the information you need is already available of on our website from Registration Information and Fees to detailed information about all our programs, we’ve got you covered. 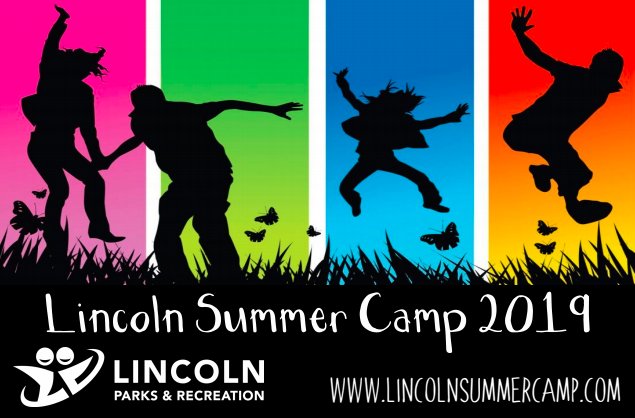 If you have any questions about the upcoming season feel free to email us anytime at directors@lincolnsummercamp.com. You can also visit us this coming Sunday, January 21st, at the Sudbury Camp Fair at Lincoln Sudbury High School. We will be there from 11:00 am to 2:00 pm answering questions about our program. We love to see familiar faces there!